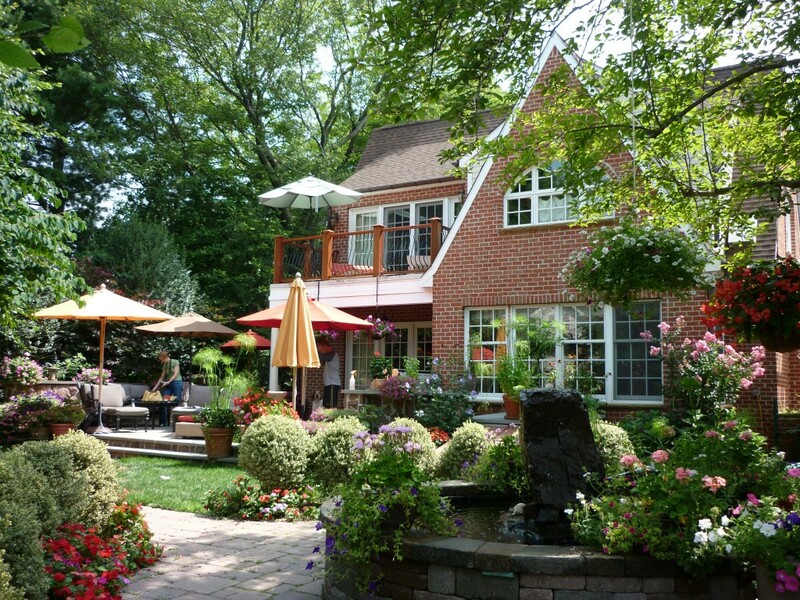 For over 30 years we have been the one-stop resource for residential outdoor projects. 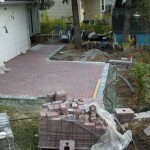 We will work within your budget, timeline, and specifications to complete your job efficiently. 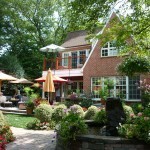 We have expertise in design services, landscaping, hardscaping, lawn maintenance, and snow removal. 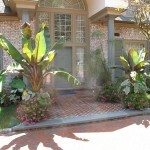 We offer a wide range of plants and materials and are available to deliver them to you. 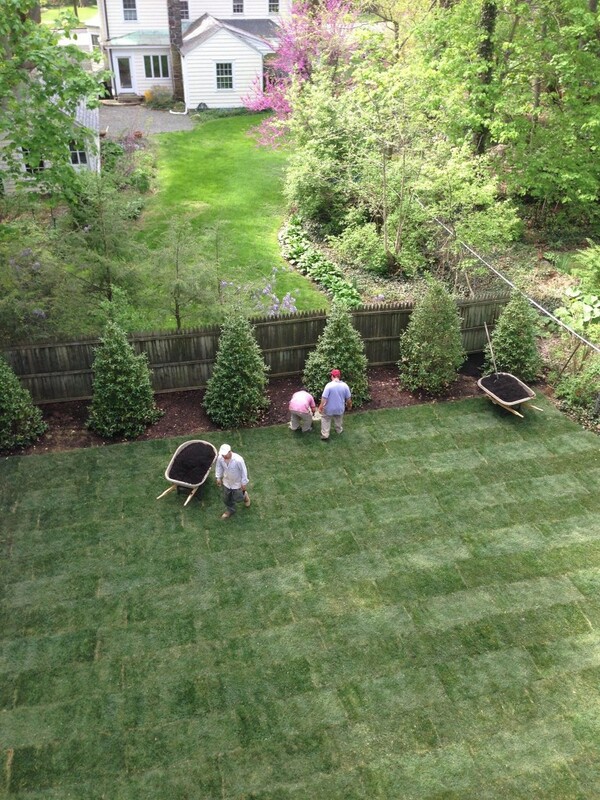 Our friendly crews are focused on your satisfaction. 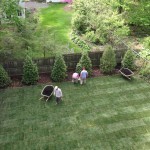 No job is too small or too large and there is never a fee for basic consultations. FAQ - HOW MUCH ARE YOUR FEES FOR DESIGN AND CONSULTING SERVICES? We waive fees for design and consulting on most jobs. Fees apply for projects that require architectural drawings. 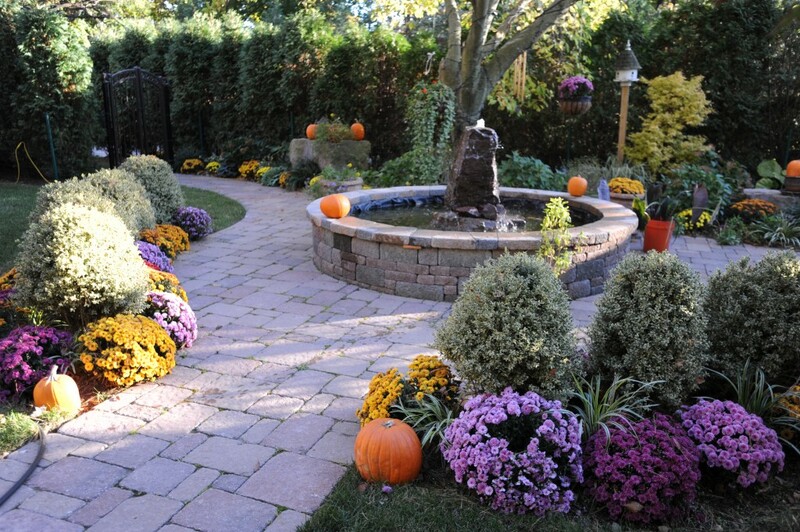 FAQ - WHEN IS THE BEST TIME TO BEGIN LANDSCAPING PROJECTS? 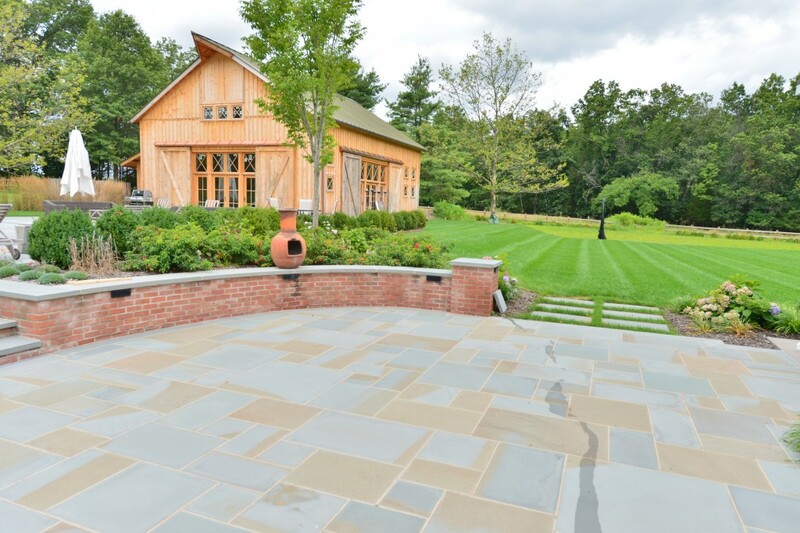 The cool and rainy spring and autumn months are the best time to complete landscaping projects involving grass seed, and new plants. 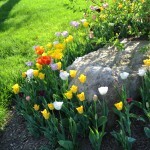 Temperate weather during these months is ideal for acclimating plants to their new environment. 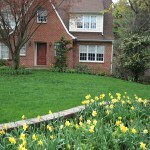 FAQ - WHAT IS INCLUDED IN YOUR STANDARD LAWN MAINTENANCE SERVICE? 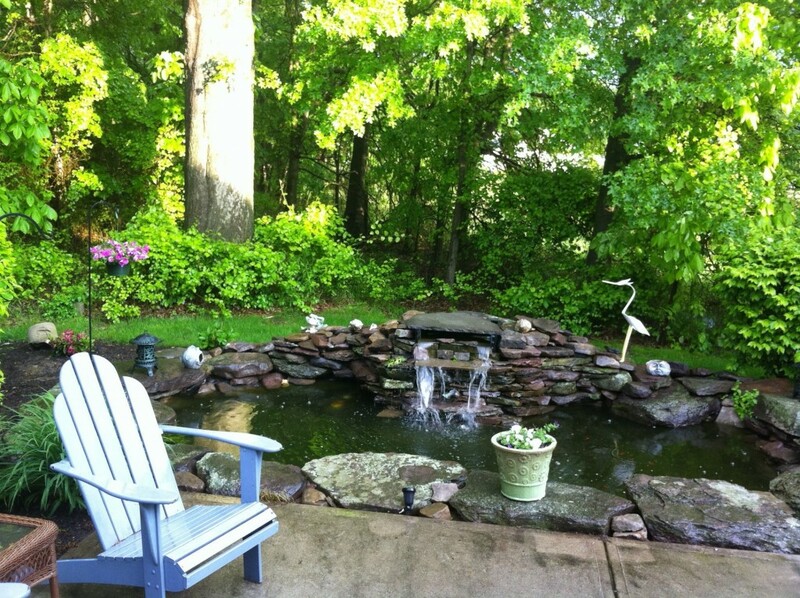 Our lawn care professionals manicure lawns each week by mowing; trimming along walkways, driveways, and flower beds; and finish by blowing the clippings from hardscaped surfaces. 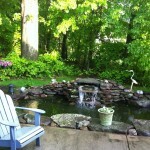 FAQ - WHAT TYPES OF PLANTS DO YOU RECOMMEND? 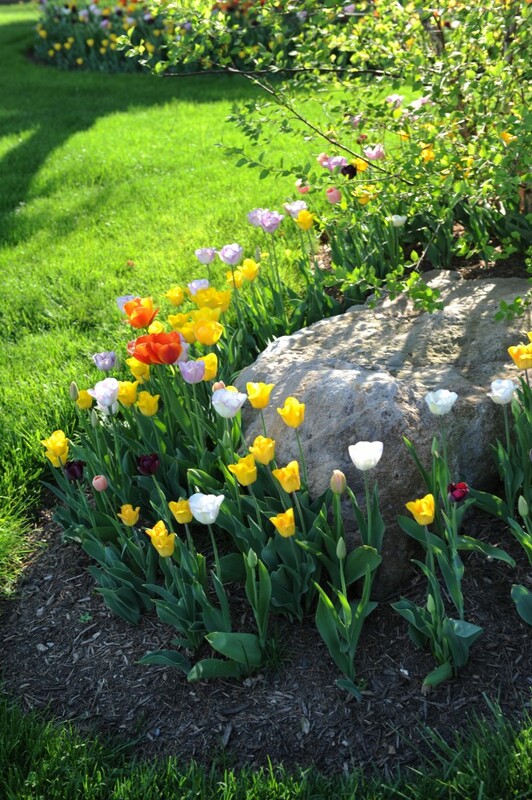 We recommend using plants that you have always admired, and are suitable for the plant hardiness zone of your area. 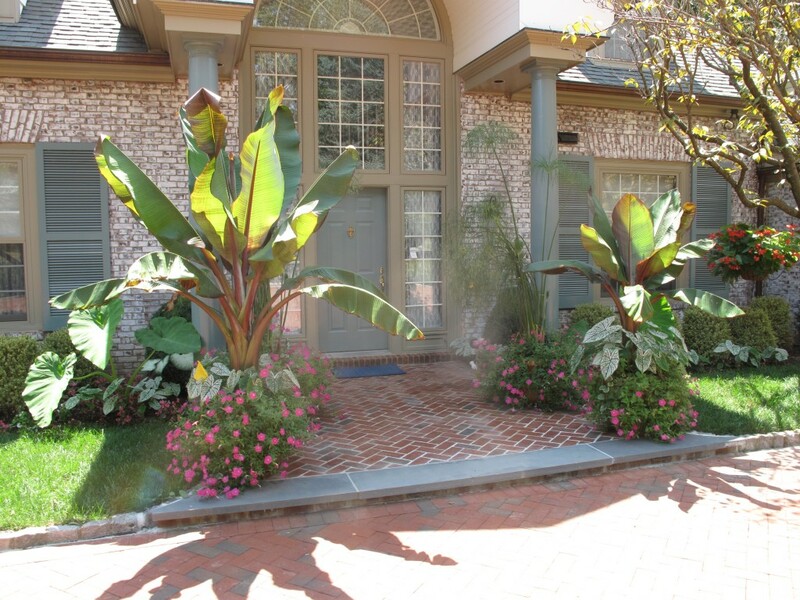 We consider environment (sun, shade, deer, rodents), surrounding architecture, and care requirements. 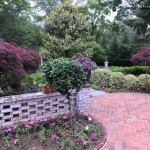 We discuss what you want to achieve with these plantings and incorporate your goals into our design. FAQ - WILL YOUR TRUCK FIT IN MY DRIVEWAY? We have trucks of all sizes for hauling and deliveries. 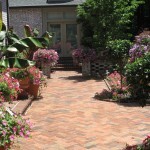 FAQ - WHAT ADVICE WOULD YOU GIVE FOR SELECTING PAVER STYLES? We recommend classic styles for timeless beauty. While trendy styles are appealing, they are often short-lived. 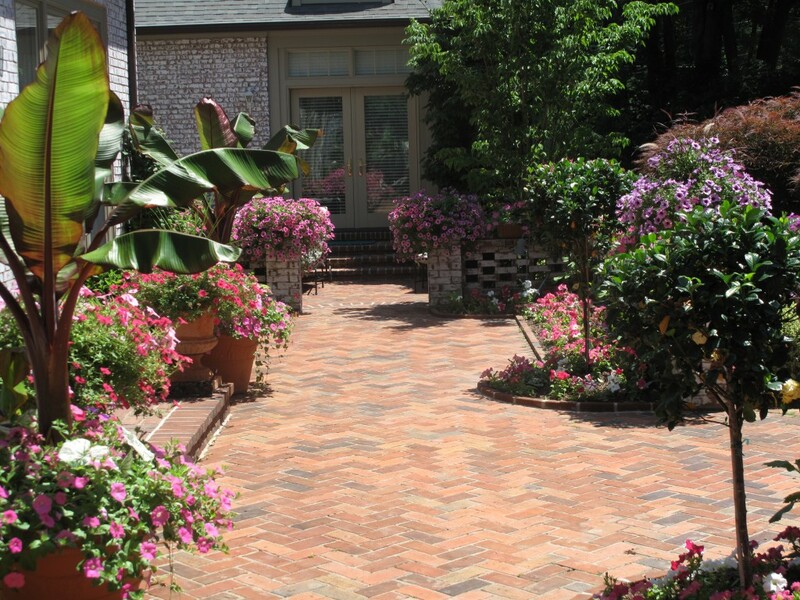 Pavers are an investment in your property — we recommend a long-term classic selection. FAQ - WHAT TYPES OF SITE CLEARING ARE AVAILABLE? 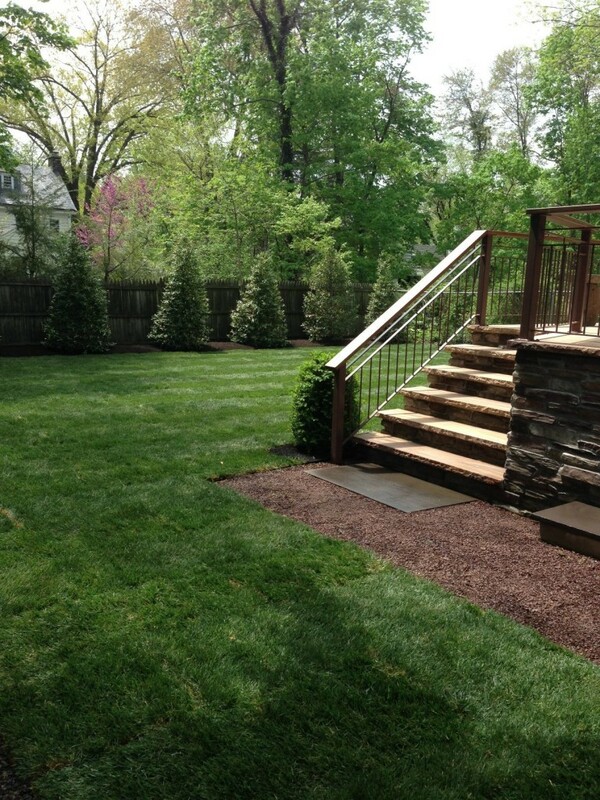 Our site clearing services are offered for residential and commercial projects. 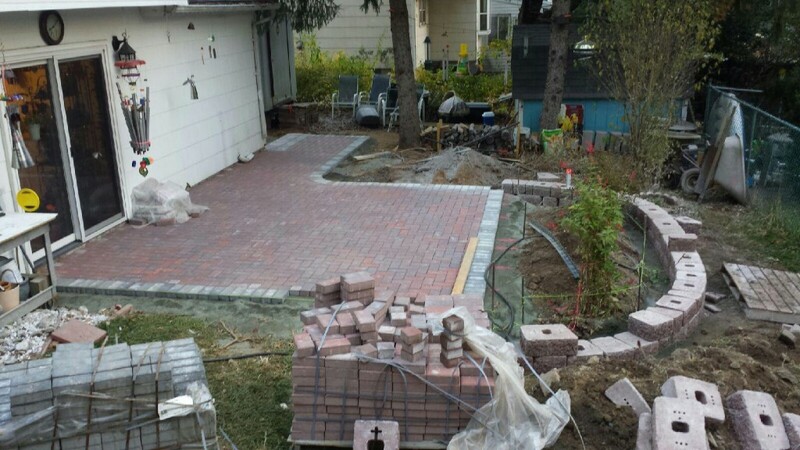 We clear sites for new homes and to expand yards. 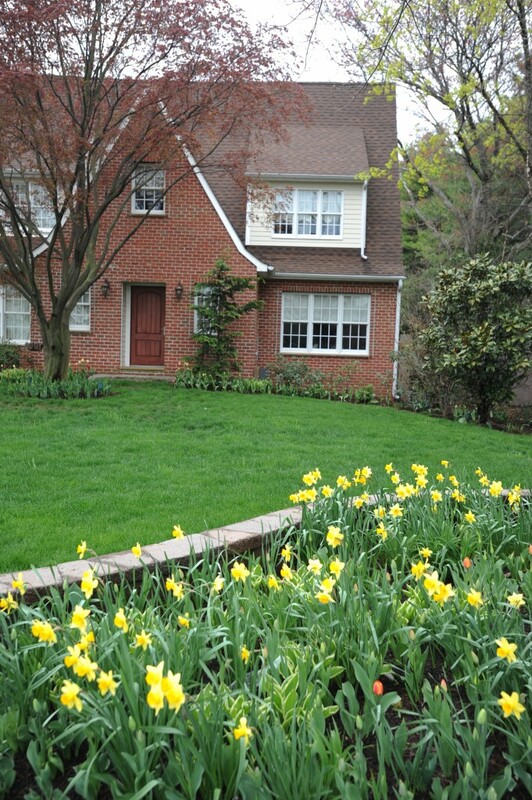 We grade properties –level or on a slight grade for drainage. 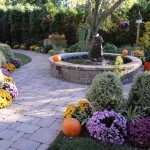 We clear paths in wooded lots for rustic mulch walkways or larger lanes for gravel access roads. 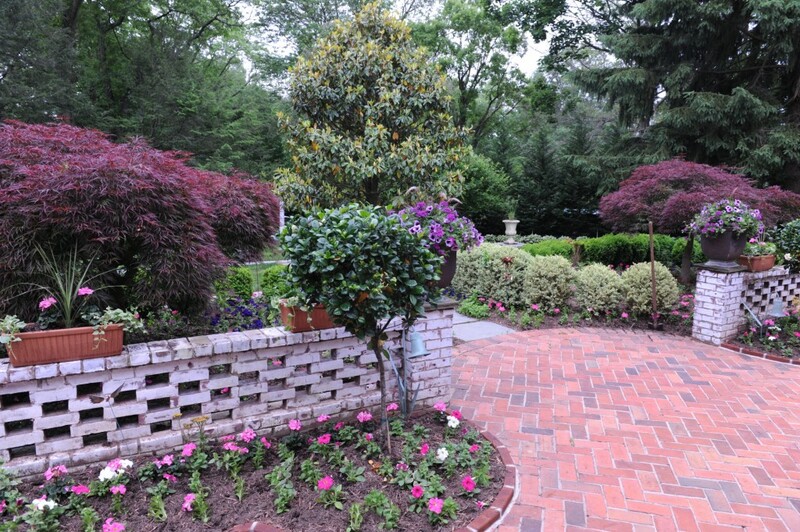 American Horticultural Society One of the oldest gardening organizations in America. Botanical Society of America Focused on promoting plant research and education. 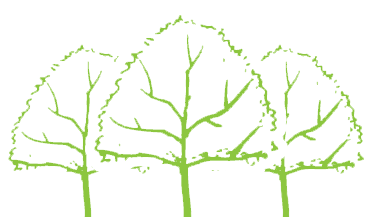 International Society of Aboriculture Promotes awareness of the benefits of trees. Natural Resources Conservation Service Dedicated to preserving natural resources on private land in sustainable ways. U.S. Forest Service Dedicated to restoring and protecting public grasslands and forests.